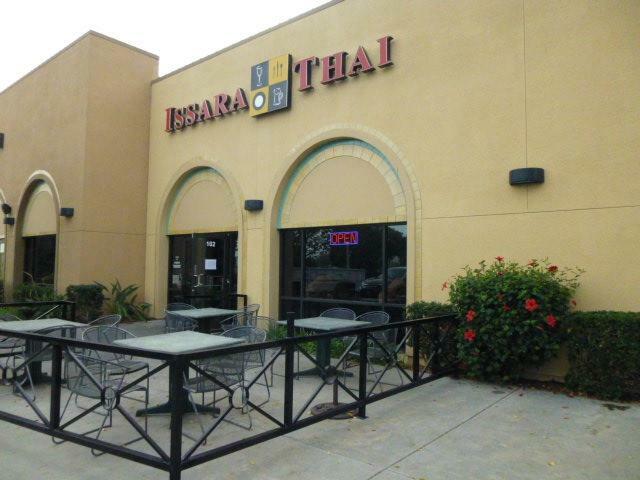 Profitable Thai Restaurant business Profitable and Desire Location in Liberty Station, San Diego, California. 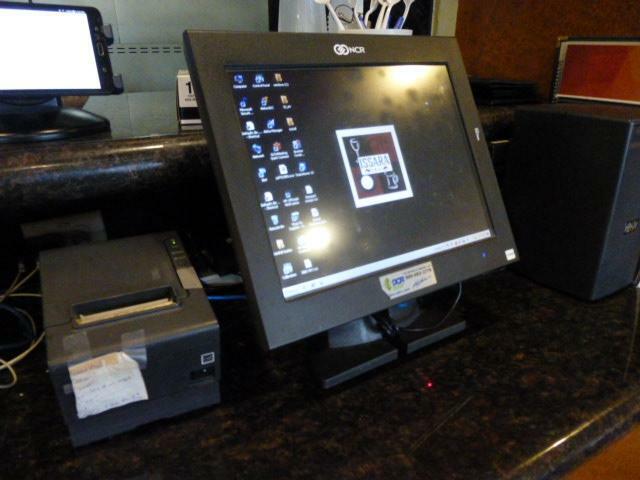 Wine and Beer License. 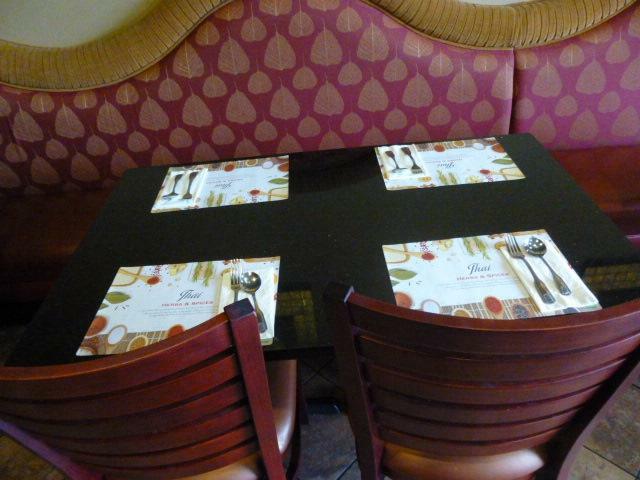 Very clean, stylish decorated Dining that seats 78 which includes granite tables and a cozy patio that seats 16. Full function kitchen including: Chinese Wok with 2 burners, 8 Burner Stove, Deep Fryer, Walk in Refrigerator and Freezer, etc. 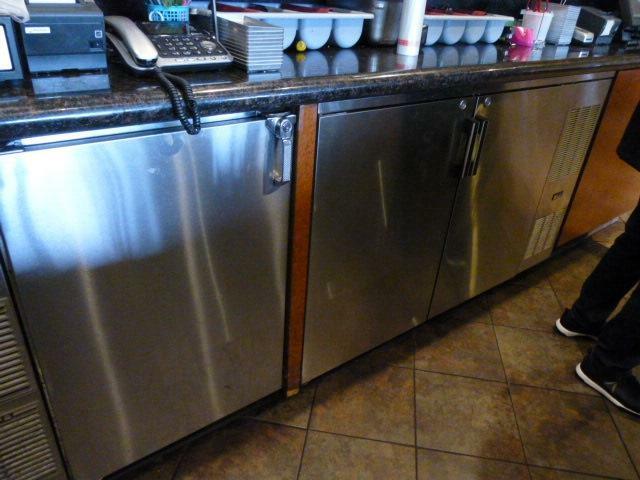 Bar includes: Draft beer fountain, 2 POS systems, under counter refrigerator, bar sink, Ice box, 2 Wall Televisions, etc. Restaurant is currently a Thai restaurant but could easily be added/converted to Vietnamese, other Asian food concepts.